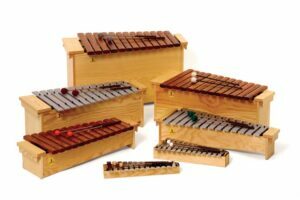 The Series 2000 instruments satisfy the highest musical standards and they are excellent for use in elementary music education. 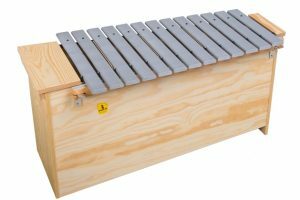 The glockenspiel bars of the Series 2000 instruments are made with special alloyed and processed steel, which creates clear, powerful, sustained sound. The bar seating prevents the interchangeable bars from falling out. 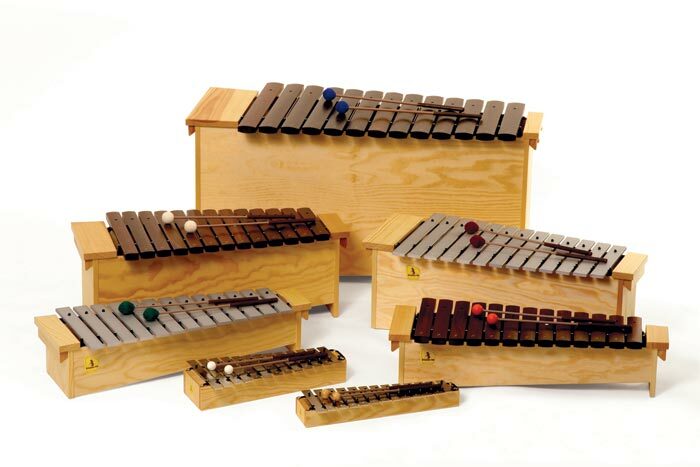 These instruments have solid wood resonance boxes with handles that allow for easy transportation. The handles also serve as supports for the easily adjustable stands. 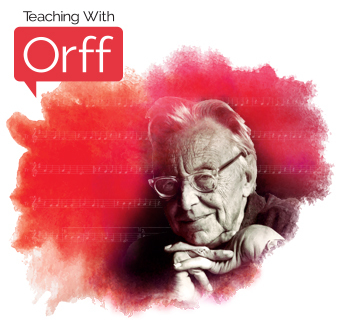 One can change the instrument with just the turn of the screw, allowing for uninterrupted instruction. The alto and bass instruments of the Series 2000 include several proportioned resonance chambers and sound-reinforcing lips on the dividers, which create maximum volume. Only hand-selected, expertly cured Amazon Jacaranda rosewood is used in the legendary Series 2000. The Grillodur bars are made of highly refined fiberglass material, an alternative to the Amazon Jacaranda rosewood bars. The Grillodur bars hold the pitch through strong changes of temperature and humidity to create outstanding sound. These bars are great for music in outdoor settings. 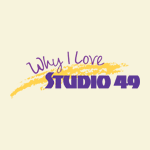 Kathy P. loves STUDIO 49 because they are the best quality and sound. I have been at the same elementary school in Las Vegas for 15 years. All of my barred instruments are Studio 49. I use them every day with students grades K-5 and they look and sound practically new. Jennifer L. loves STUDIO 49 instruments because they are beautiful to look at and sound absolutely lovely. She enjoys having STUDIO 49 as an essential part of her elementary music classroom.